Lash Extensions & Styles - Sunsational Tan Inc.
We specialize in safe and customized eyelash extensions. We tailor a perfect design for each individual’s unique eye shape. 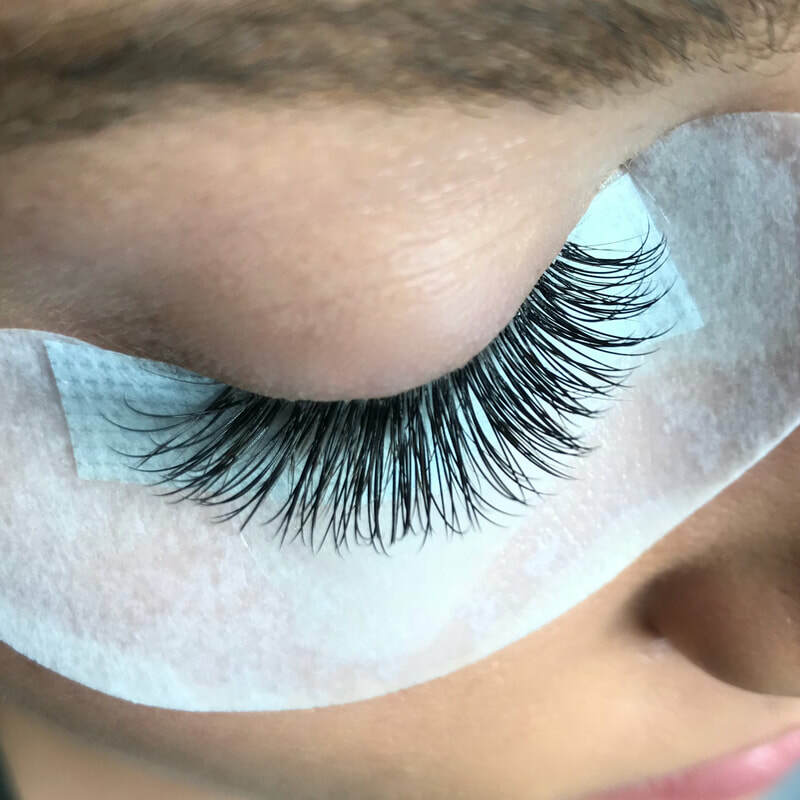 We offer a variety of classic lashes extension styles, using only premium synthetic material that is curled to imitate a natural lash. Our eyelash extensions provide a rich-looking appearance that eliminates the need for mascara, giving you a low-maintenance beauty routine.